A wedding is a very special occasion and you should always dress appropriately. 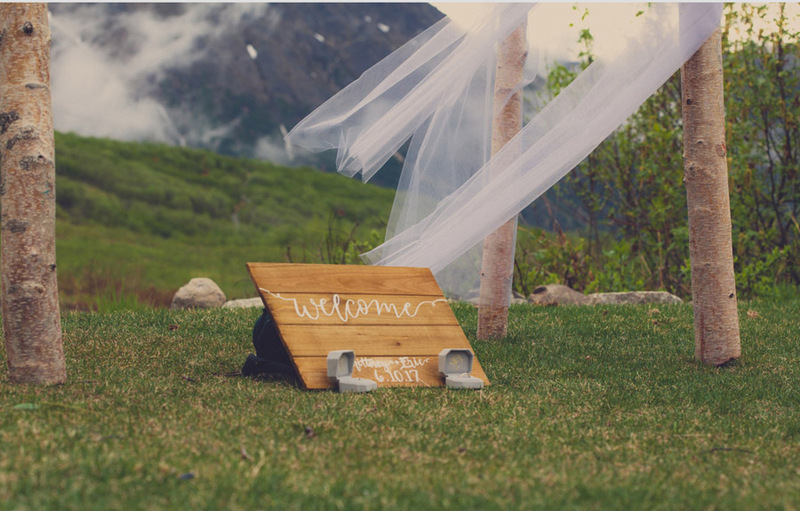 On that note, when you’re planning your wedding guest attire, you should consider some essential aspects, such as the weather, the location, and the venue, among many other things. The bottom line is that you should pick your outfit so that you can feel great while looking your best. When will the wedding take place? Is it going to be warm or cold? Answer these questions and choose your outfit carefully. Make sure that you feel comfortable but sharp and on point, at the same time. 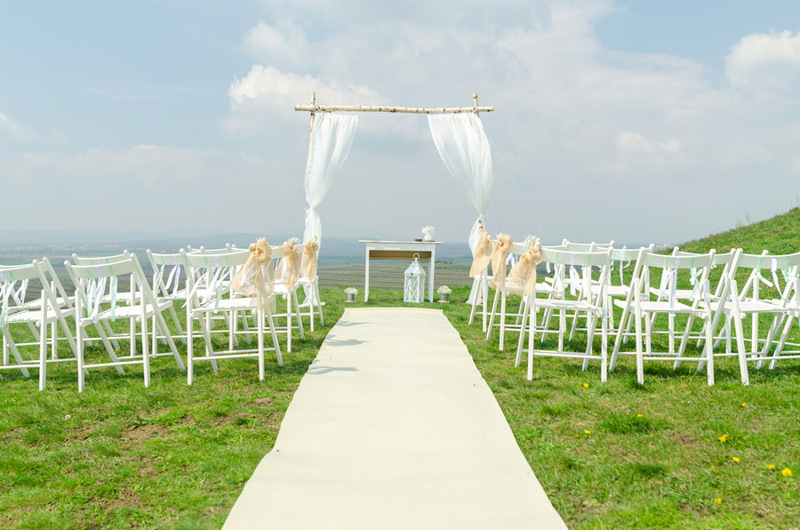 Since many weddings are held during the summer in outdoor venues, you should opt for light, breathable fabrics such as cotton and light wool. Concurrently, if you take your jacket off, how will your outfit look? You should think of this in advance. While you should never wear shorts at a wedding, a pair of classic pants made from chambray might be a wonderful option – chambray is a lightweight, breathable cotton material. On the other hand, considering that you’re attending a wedding in the fall or in the winter, heavier, warmer fabrics are better suited. Don’t hesitate to layer your outfit with a patterned scarf or a wool coat – specifically if the wedding takes place in the winter. Fall and winter weddings are perfect for wearing checked suits since they are better suited for the colder months. Aside from the weather, the venue is just as important. Perhaps the wedding takes place on the beach, in a castle, outdoors, in the countryside, or in a very old church. 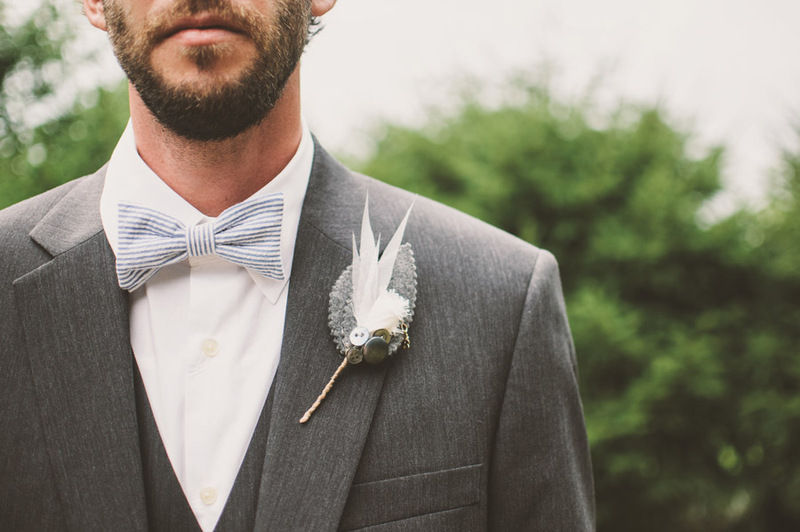 Each venue asks for specific wedding guest attire. That is to say, you can’t wear the same outfit to a wedding that is held on the beach and to a romantic wedding held in a medieval castle. Once again, don’t overlook the comfort element – it’s critical to feel at ease, at all times. That being said, do consider the following guidelines: if the wedding takes place outside, opt for khaki or linen pants. That’s because linen always looks classy and elegant while having an effortless look – which is perfect for outdoor weddings. Not to mention that they are utterly comfortable and breathable. Also, make sure you pick lighter colours for outdoor weddings. Plus, you should think about the entire ceremony as well. For example, do you enjoy dancing at weddings? In this case, make sure you pick your outfit accordingly and don’t choose pants that are too tight and don’t let you make any move. Also, go for breathable materials so that you don’t sweat more than you should. This is the most important aspect you should take into consideration and it should dictate your choice of clothes. By simply looking at the invitation, you should determine whether the wedding will be elegant or more laid back. Now, considering that the wedding is casual, you should avoid showing up overdressed. For instance, you should pick a simple outfit comprising of a tucked-in button down shirt and dress pants. However, if the wedding is black-tie optional, this is the perfect timing to wear your favorite tux and make an appearance. Don’t worry if you’ve never worn a fitted tux before – there’s a first time for everything! Moreover, you can even benefit from Phase Eight voucher codes and get unmatched discounts if you shop at online stores. Also, if you want to bring a date to the wedding, it might be a good idea to coordinate outfits. Of course, this doesn’t mean that you should wear the same colour from head to toe. Instead, your shirt can be the same colour as your partner’s shoes, for example. You should always pay attention to your accessories. Simple touches such as a classic, leather banded watch or a silk patterned tie are ways in which you can stand out while remaining on the safe side. And, if you really lack inspiration for creating your outfit, remember that less is more – so keep things simple. A piece of clothing of the highest quality that indicates outstanding craftsmanship will always look good, no matter what. To conclude, choosing your wedding guest attire carefully is important. justify as simple as that: when you look good, you feel confident and comfortable in your skin. 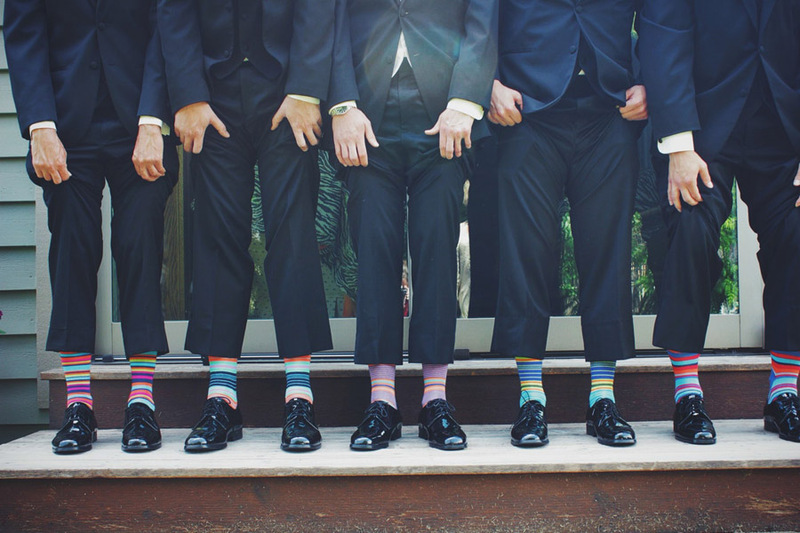 Pick your garments according to the theme, venue, and weather and you’ll be on the right path. Also, don’t be afraid to try new things – a wedding is a perfect occasion to dress up!